© Chas Andrews. All rights reserved. 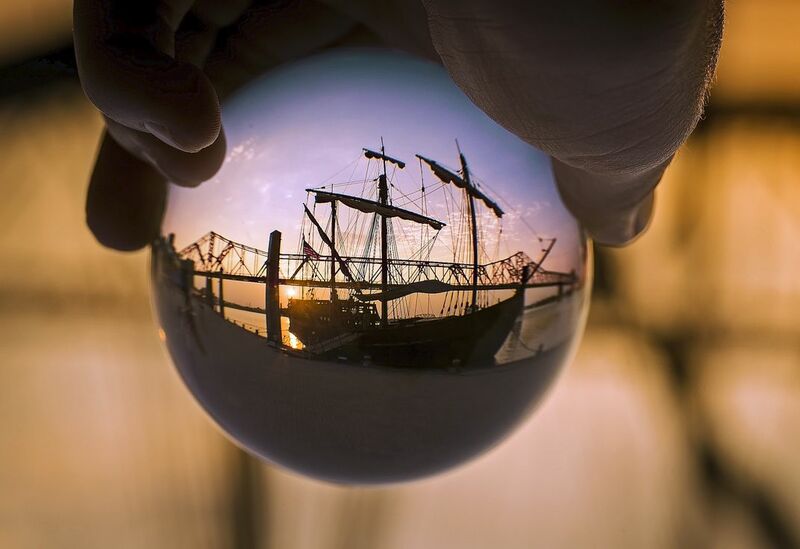 Columbus ship recreation (Niina) docked in Louisville, KY. Date Uploaded: Sept. 4, 2018, 1:45 p.m.